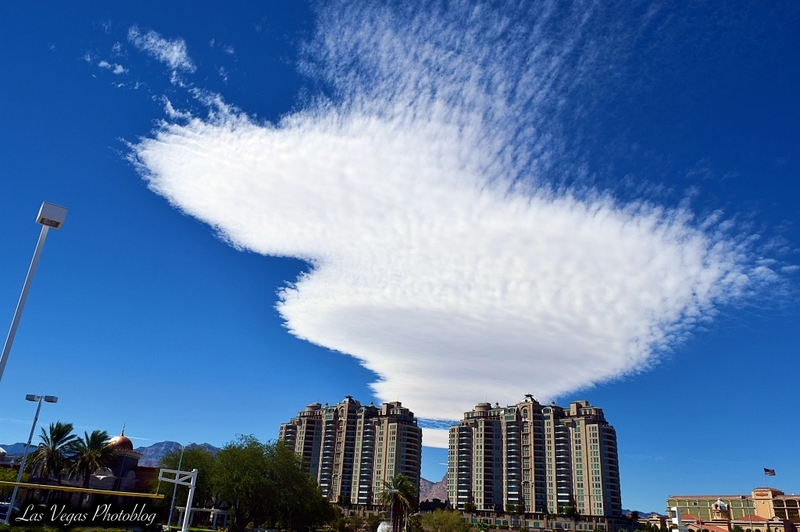 Coming out of a store a bit ago, I saw this lovely cloud formation above the Queens Ridge Towers. Gorgeous! !